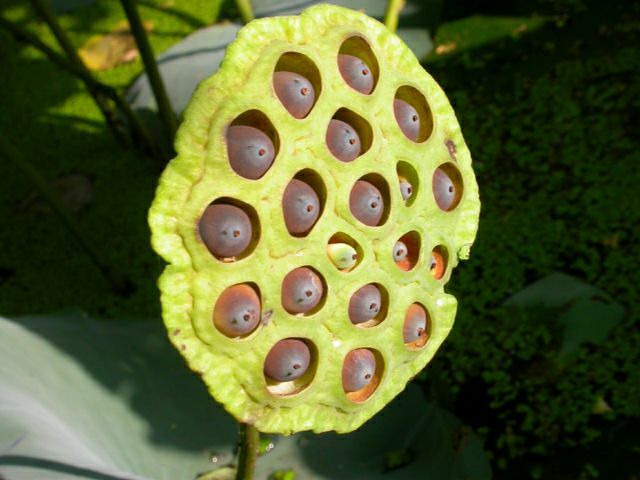 Lotus seeds are cardiac and Seminal tonic. As a food Lotus seeds can be roasted and ground and added to rice or eaten on its own is loaded with nutritious energy. Excellent during fasting. Lotus seeds help open the heart chakra and the Lotus root the root chakra. Good astringent & hemostatic with power to heal tumors. Roast in a few drops of Ghee or Olive oil , eaten as is or grounded to a powder and added to foods, suitably spiced salty or sweet taste equally good.